Sof'feet Softening Cream is formulated for the feet. 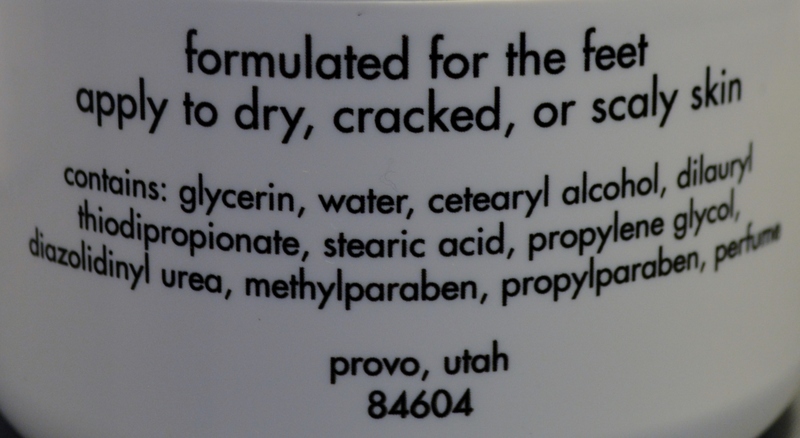 Apply to dry, cracked, or scaly skin. 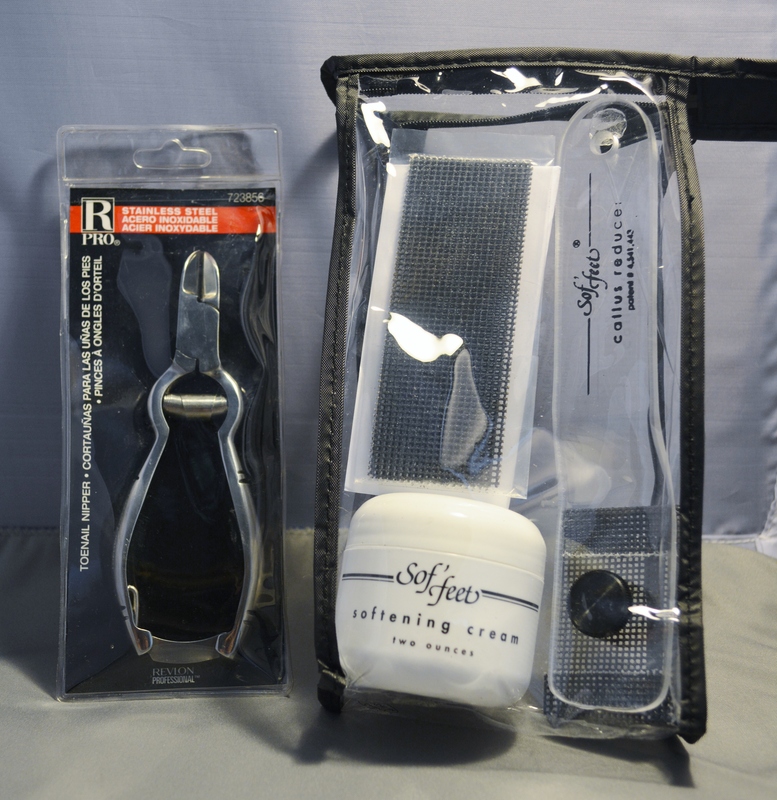 Also included is Sof-feet Callus Reducer with 2 replacement screens and Revlon professional stainless steel toenail nippers.